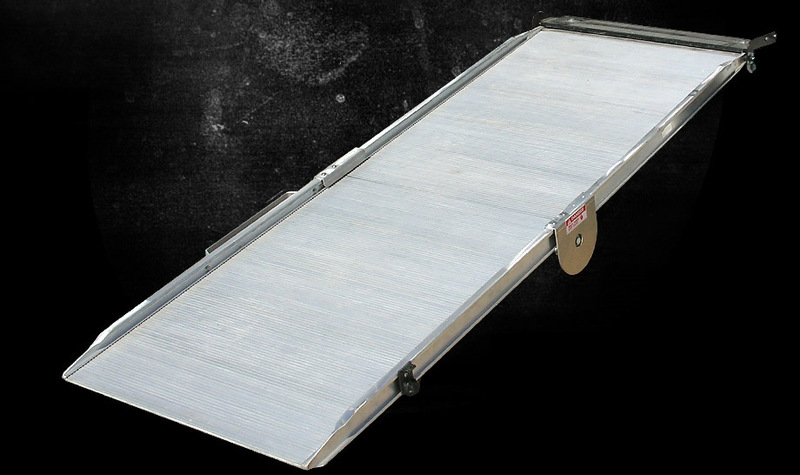 All of our Ramp Systems provide protection for your employees and equipment by eliminating the danger of lifting in and out of vehicles. 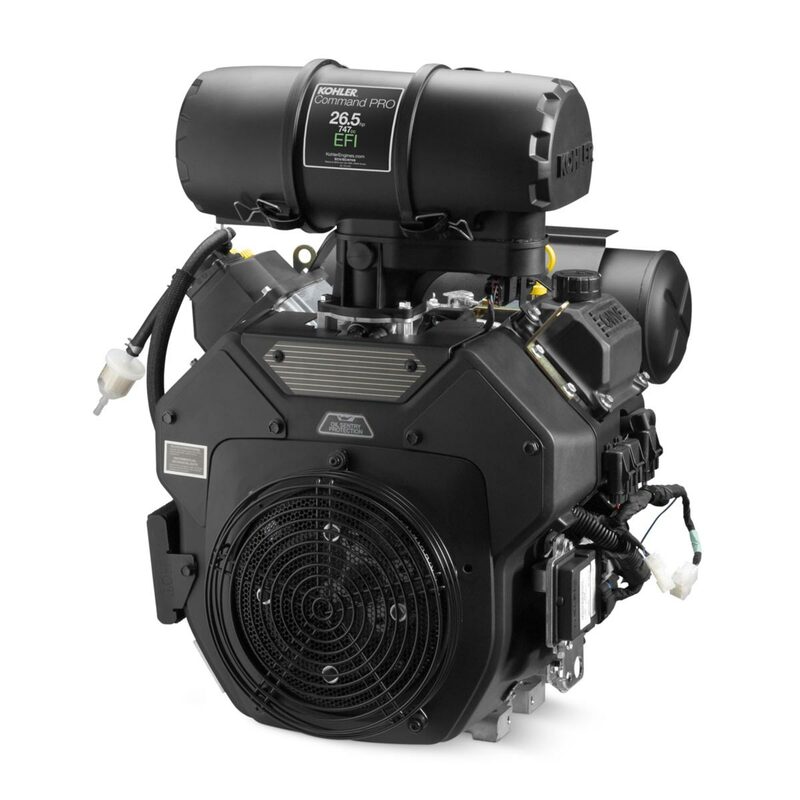 Our systems are proven to increase your job efficiency and reduce the cost of expensive equipment damage. Create for yourself a professional appearance with a Steam Brite Ramp System. 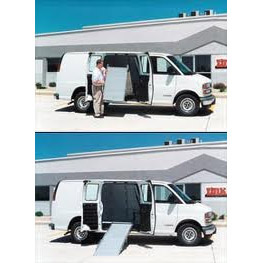 The LB10 Bi-fold Ramp is a side mounting system that mounts on vans with a side step. It folds up to store vertically in the "dead" space above the step. This ramp is easy to install and easy to use. Only needs 43 inch clearance from floor to ceiling. Use this chart to choose the appropriate ramp length for your vehicle. There are many methods that are used to give a ramp its loading capacity rating. Do not be fooled by the numbers. Our ramps are rated using a footprint 6" wide by 16" long. Pressure is applied to the center of the ramp with this footprint. We then apply a three times safety factor to arrive at the weight our ramps are capable of loading safely. This gives you a true capacity rating that has the safety of you and your employees at heart. Ask your ramp supplier how they arrive at their capacity rating. Steambrite's Link Manufacturing-LB10 Series Bifold Ramps - Link Ramps 7850-A004: LB10 Series Side Step Mount Bifold Van Ramp 24x81 [LB10-24-81] is . 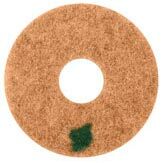 This product was added to our store on Monday 17 October, 2011. Steambrite will ship the Link Ramps 7850-A004: LB10 Series Side Step Mount Bifold Van Ramp 24x81 [LB10-24-81] by either Fedex or Freight Quote, and are normally shipped within 1-10 working days. Please remember it takes 6-8 working days for you to receive your order after shipment, and ground shipping times are not guaranteed. Next day and two day service are available. Click here for our full shipping policy. Specifications subject to change without notice. Steambrite's Link Manufacturing-LB10 Series Bifold Ramps - Link Ramps 7850-A004: LB10 Series Side Step Mount Bifold Van Ramp 24x81 [LB10-24-81]. 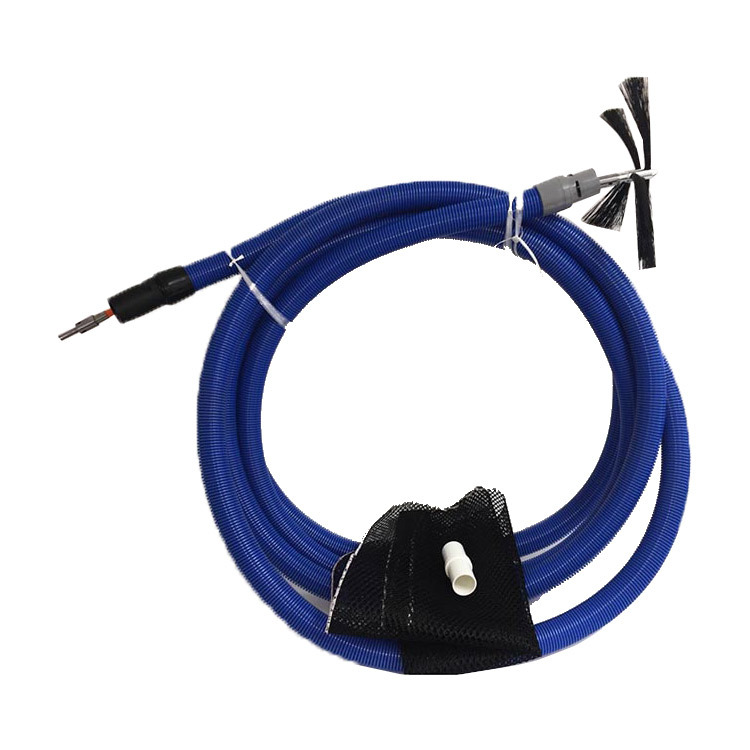 I purchased two of these for my service trucks for the 20 ye ..